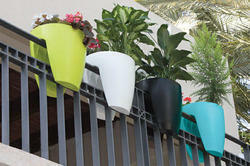 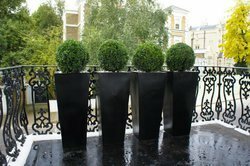 We manufacture Railing planters in all colours which can be fitted directly on any type of railing. 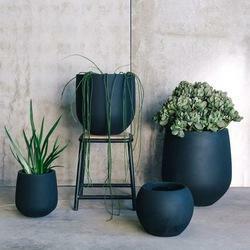 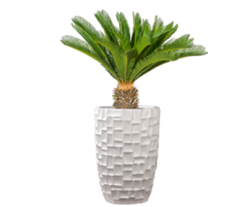 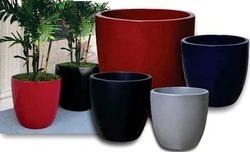 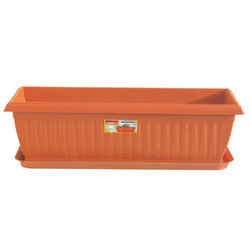 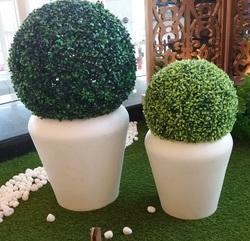 Our company is a reckoned entity devotedly engaged in offering an extensive assortment of FRP Planters and Pots that can be placed in outdoors, indoors, terraces, living room & lobby. 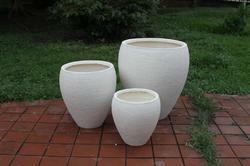 We are giving these products in numerous customized options as per our customer’s demand. 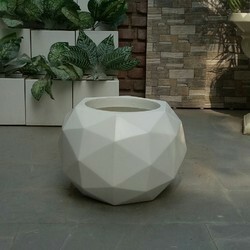 Our offered products are designed by top quality basic material and latest techniques in fulfillment with market defined standards. 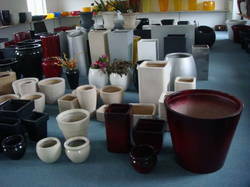 These products are well inspected by our quality experts for make certain their flawlessness. 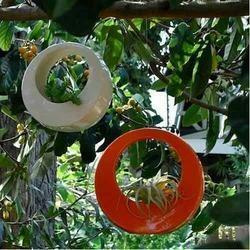 Can be hung by means of a hook anywhere wherever you want. 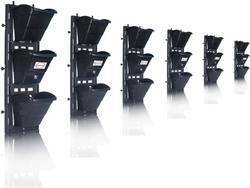 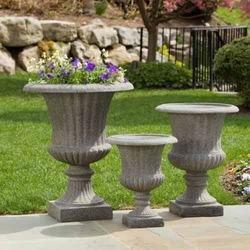 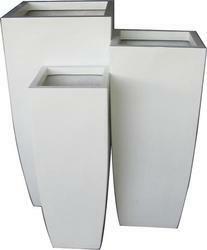 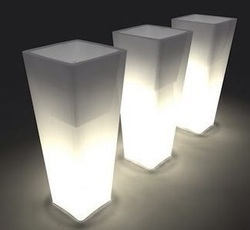 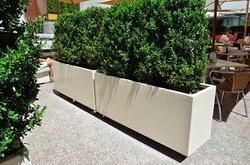 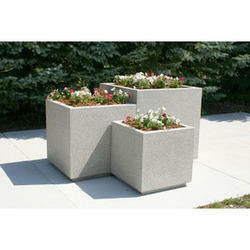 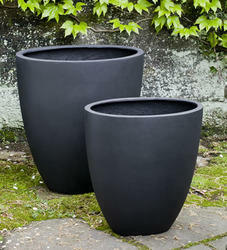 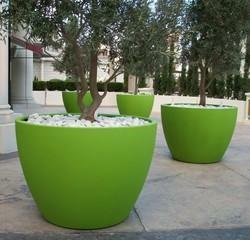 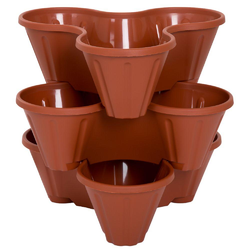 Looking for FRP Planters ?